Doesn't it seem like we're overdue for a dose of Denzel? 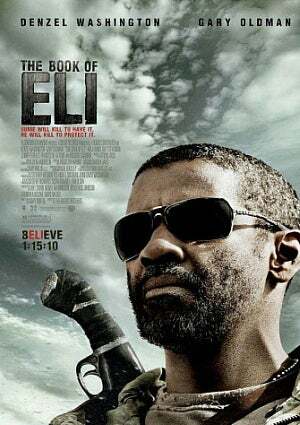 Well, in case you've not seen the billboards all over town or missed watching him work the talk-show circuit this week, his latest film, The Book of Eli, opens today. The two-time Oscar winner takes the title role for this post-apocalyptic drama which chronicles a lone man's journey across America to protect a sacred book that holds the secrets to preserving mankind. In short, Eli is armed, and on a mission. After nearly a decade, the Hughes brothers returned to their director's chairs to helm the film. 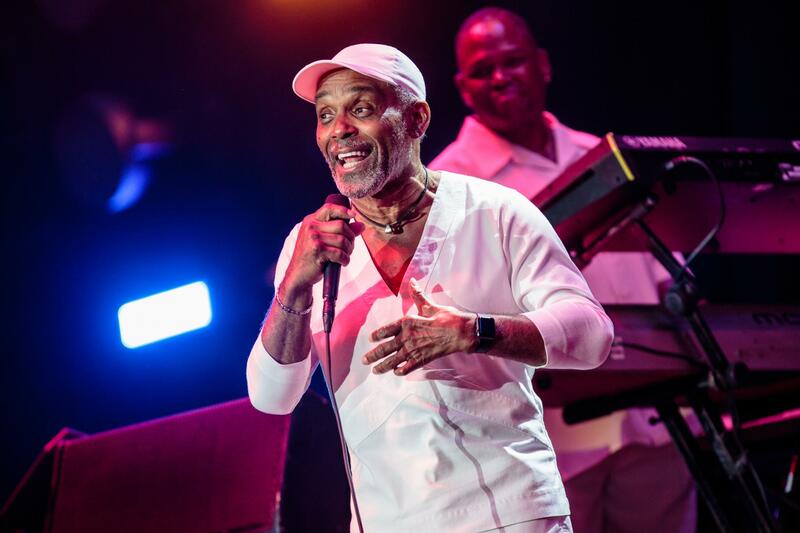 Oh, and as a sidebar, Washington also clocked in as a producer alongside his eldest son, John David, who served as co-producer. The Hollywood Reporter predicts an "above average" box office performance for Eli, which is a very good sign. But remember, opening weekend is king in Hollywood, so let's be sure to turn out for Denzel, this weekend! Doesn’t it seem like we’re overdue for a dose of Denzel? Well, in case you’ve not seen the billboards all over town or missed watching him work the talk-show circuit this week, his latest film, The Book of Eli, opens today. The two-time Oscar winner takes the title role for this post-apocalyptic drama which chronicles a lone man’s journey across America to protect a sacred book that holds the secrets to preserving mankind. In short, Eli is armed, and on a mission. After nearly a decade, the Hughes brothers returned to their director’s chairs to helm the film. Oh, and as a sidebar, Washington also clocked in as a producer alongside his eldest son, John David, who served as co-producer. The Hollywood Reporter predicts an “above average” box office performance for Eli, which is a very good sign. But remember, opening weekend is king in Hollywood, so let’s be sure to turn out for Denzel, this weekend!